BetterZip's password manager can collect a list of archive passwords in your keychain and use them automatically whenever you open an encrypted archive. 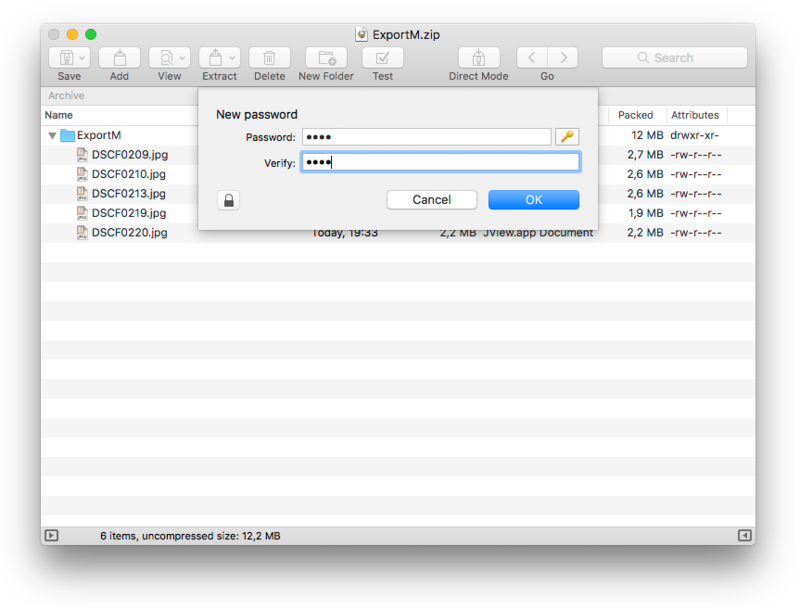 BetterZip features a password generator similar to Safari's. Let BetterZip suggest strong passwords whenever needed. BetterZip allows you to add configurable services to macOS' Services menu. 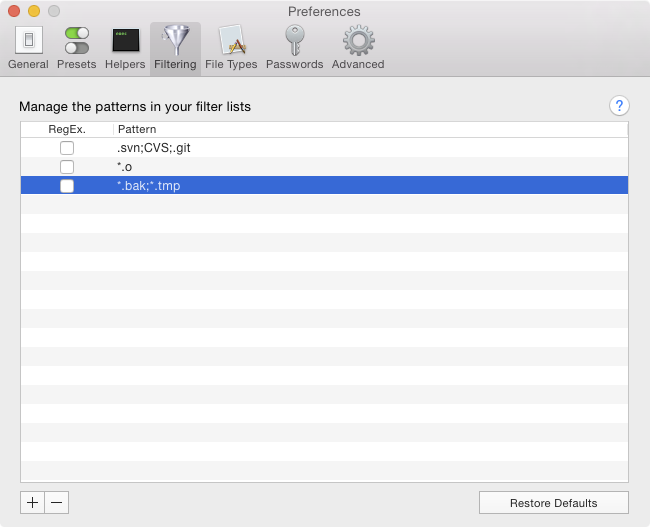 BetterZip can filter out unwanted files during archive extraction. No more Thumbs.db and other unwanted stuff from other systems! It can also prevent files from being put into your archive in the first place. You don't want your hidden version control folders or backup files in the archive. 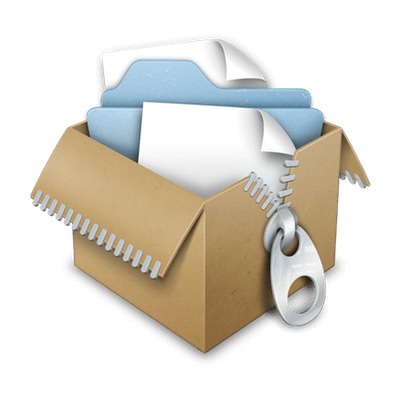 BetterZip can be scripted using AppleScript. Integrate it in your workflows. 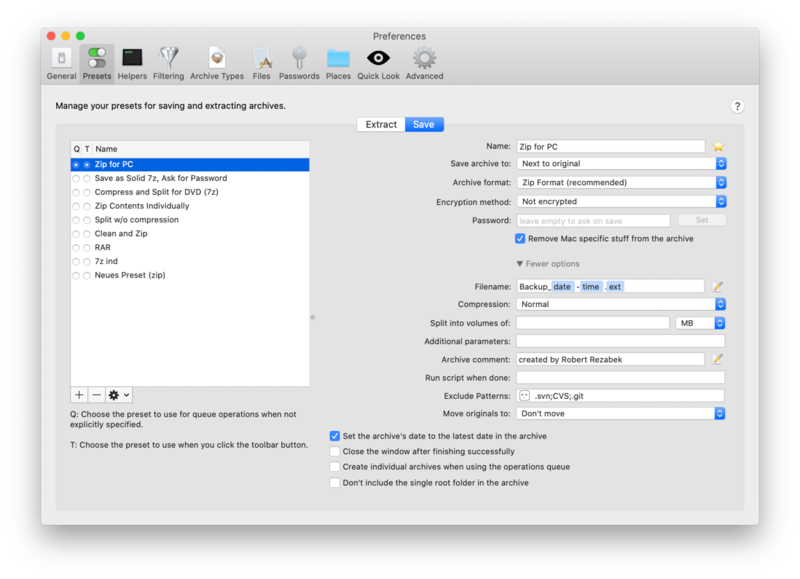 BetterZip 4 includes Automator actions for compressing and extracting archvies. 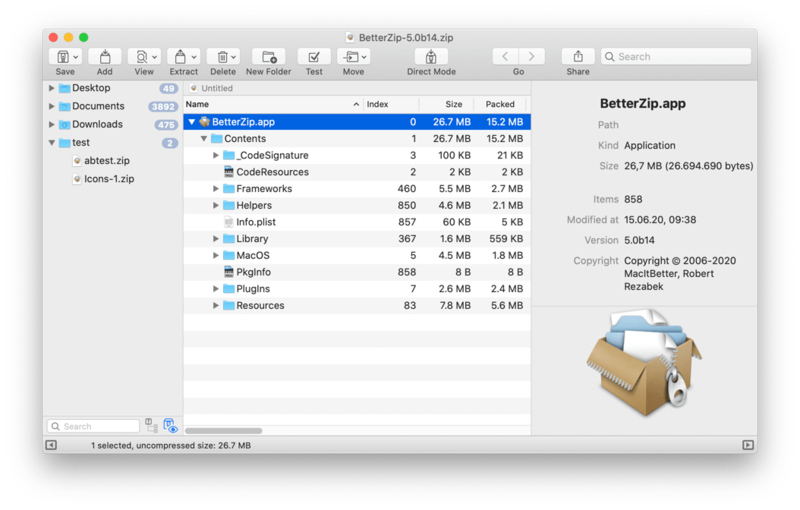 BetterZip 4 integrates nicely with third party productivity tools like Alfred, LaunchBar, DropZone, and Hazel. See the Automation page for more details. Display, add, and update archive comments for zip and rar formats. 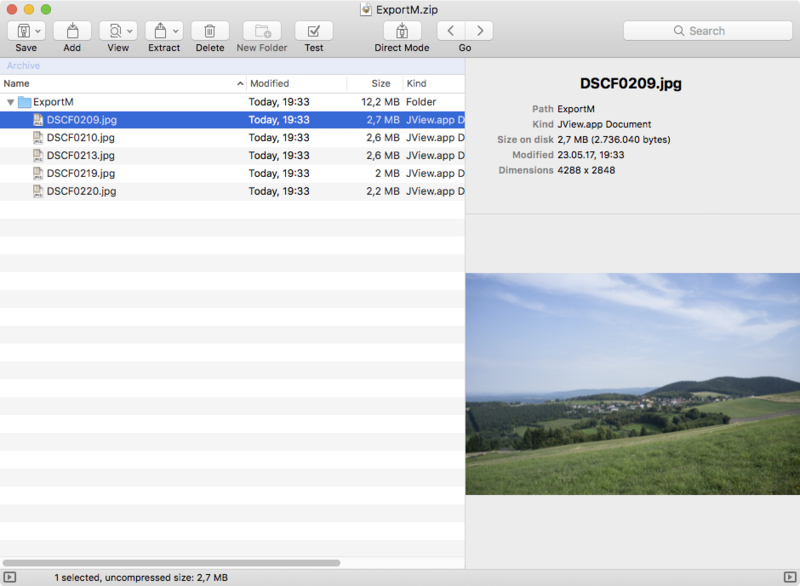 BetterZip can also display the file comments that may be present in zip files. 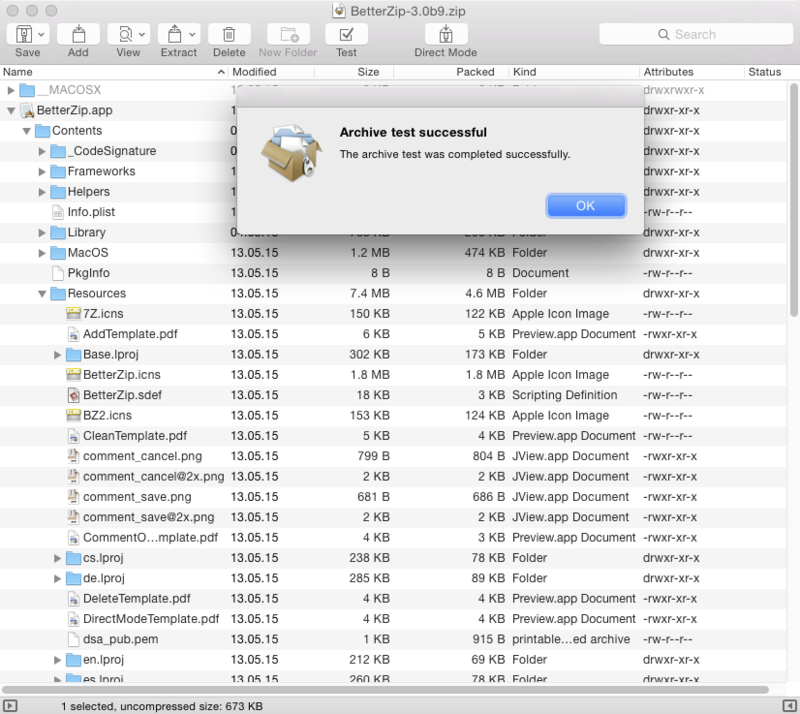 Quickly test an archive without extracting it to find out whether it is damaged. Test archives using the operations queue. 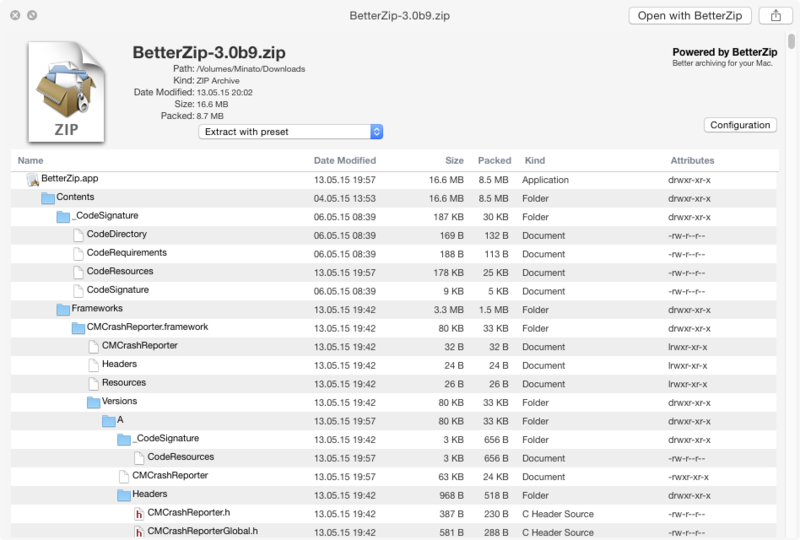 The widely used BetterZip Quick Look Generator is now integrated into BetterZip. Using the QL generator is still free for all, but there is one neat new feature that requires a BetterZip license (after the trial expired): The new QL generator lets you click a file in the archive. At this point it will hand command over to BetterZip which extracts and displays the clicked file. It's really nice, if I say so myself. ✔ You've subscribed to our newsletter.